Ph. D. (1997): National Chemical Laboratory, Pune, University of Pune. Post-Doc. (1997-1999): The University of Tokyo and Yokohama National University, Japan. Associate Researcher (1999-2001): TOYOTA Central R & D Labs. Inc. Japan. 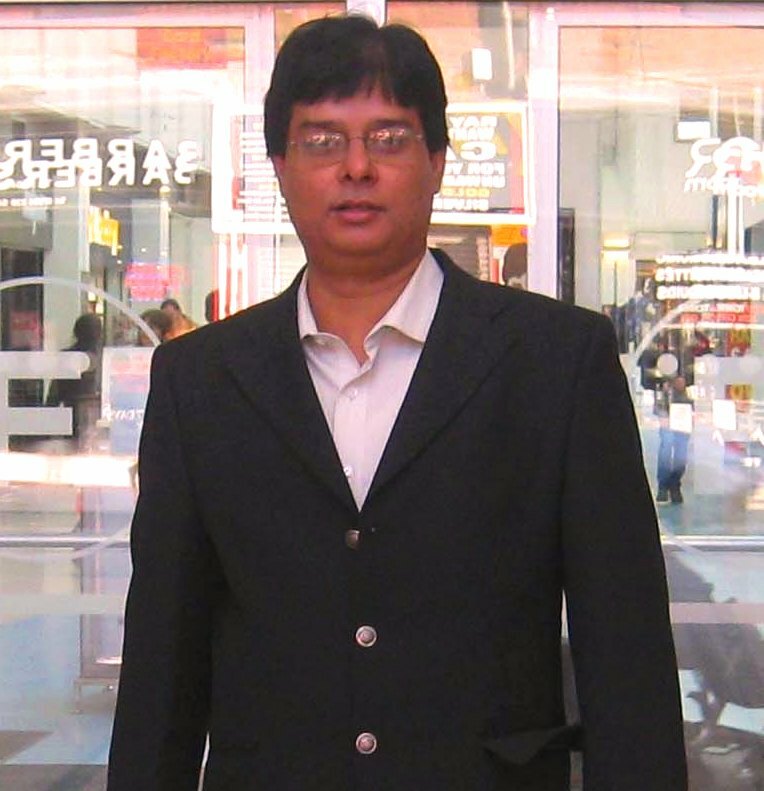 Senior Lecturer at the Indian Association for the Cultivation of Science, Department of Materials Science during 2001-2005. The present thrust of our research is to study the interaction of different structure directing agents with inorganic/organic-inorganic hybrid frameworks to understand their role in the formation of microporous and mesoporous materials. Adsorption, ion exchange, optical and catalytic properties of these porous materials are being studied in detail to explore their potential applications.